Managing Director of Stanton Redcroft Ltd, has passed away aged 86 years. 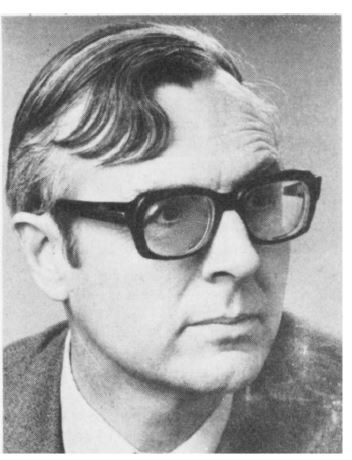 resulted in the Second International Conference being held in Worcester, Mass, USA, in 1968.
formally came into being, with John as Secretary and Chairman of the Publications Committee. well-known kinetic method that bears their names. Although suffering from poor health for several years, following a stroke, he made a considerable effort to be at the 50th Anniversary Meeting of the Thermal Methods Group in Cambridge in 2015. This was greatly appreciated by his many colleagues and friends and by the younger members who had the opportunity of meeting a founder of the Group. We send our deepest sympathy to his family. TA Instruments-ICTAC Award: Professor Vincent Mathot, SciTe B.V., Geleen, the Netherlands. ICTAC Young Scientist Award: Dr. Andrei Rotaru, INFLPR-National Institute for Laser, Plasma and Radiation Physics, Bucharest, Romania. ICTAC Travel Grant recipients: Ms Dorien Baeten, KU Leuven, Belgium; Dr. Guiseppe Cavallaro, University of Palermo, Italy; Dr. Nicolas Delpouve, University of Rouen, France; Dr. Tibor Dubaj, Slovak University of Technology, Bratislava, Slovak Republic; Dr. Nataliia Gorodylova, University of Pardubice, Czech Republic; Dr. Joakim Riikonen, University of Eastern Finland, Finland. 14-19, 2016, where the winners will deliver their Award Lectures. 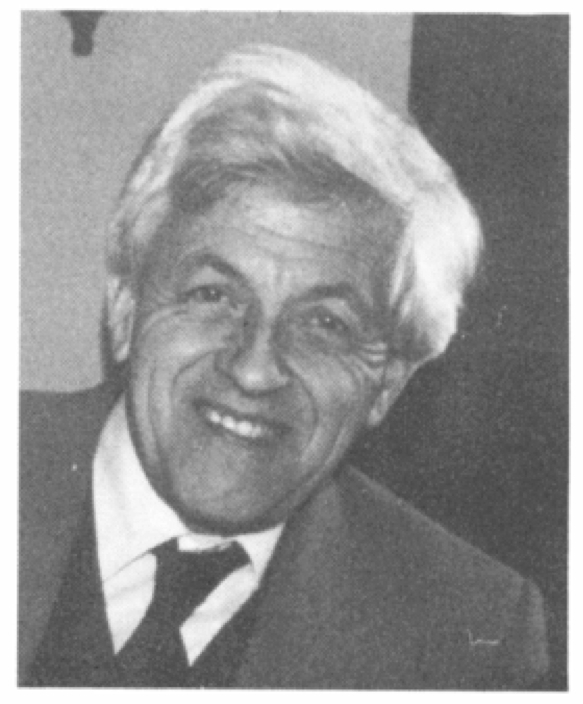 Methods Group (TMG) and was Chairman from 1975-1977.
remarkably achieved a DSc from the University of Salford at the age of 83. 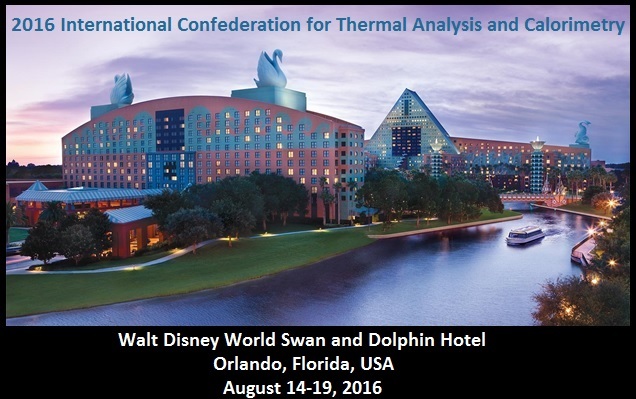 Please join us in Orlando, Florida August 14-19, 2016 at the Walt Disney World Swan & Dolphin Hotel & Conference Center. Read the Initial Flyer (PDF). For more information please visit the conference website at NATAS. 16th ICTAC Congress, Orlando, Florida, USA, August 2016.
candidates for the ICTAC Young Scientist Award. towards the Congress Registration Fee, travel and the living expenses at the Congress. Candidates must be under the age of 35 on the 31st December 2015. (2008); Séverine Boyer, France (2012). 2016. Only one nomination is permitted for each Affiliate Society. Download the PDF-file of this publication. Orlando, Florida, USA in August 2016.
significant leadership in or made an outstanding contribution to the profession of calorimetry. 16th ICTAC Congress and the Congress registration fee. I. Lamprecht, Germany (2008); A. Beezer (UK), (2012). of thermal analysis and/or shown significant leadership to the profession of thermal analysis. C. Lacabanne, France (2008); J. Blażejowski, Poland (2012). The ICTAC TA Nomenclature has been endorsed finally by the IUPAC and this has been published in the April 2014 issue of Pure and Applied Chemistry. ICTAC records its deep sense of appreciation to the Nomenclature Committee members and other participants in this mission for their tremendous efforts in updating the nomenclature rules.The IUPAC policy does not put any restriction to the circulation and copying of the document, provided the reference of the publication and the IUPAC copyright are clearly shown. Trevor Lever, Peter Haines, Jean Rouquerol, Edward L. Charsley, Paul Van Eckeren and Donald J. Burlett (2014) ICTAC nomenclature of thermal analysis (IUPAC Recommendations 2014). Pure Appl. Chem. 86(4), 545–553. DOI 10.1515/pac-2012-0609.